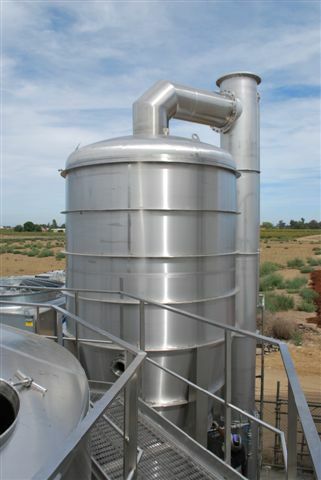 Lodi Vintners, a custom crush facility in Woodbridge, California, is now the second winemaking facility in North America to operate a thermal flash unit for crushing grapes, a unit made by Italian supplier Della Toffola Group in a partnership with Hahn Estates for the 2010 crush. Though flash units are used widely in Europe, South America and Australia, the technology is new in the U.S. Sixty flash units have been set up throughout the world. The first commercial unit in the U.S. was installed just prior to the 2009 crush at Monterey Wine Company. The unit in Monterey is made by the Pera of France and can process 20 tons an hour.